Your teeth were created to last for a long time. But sometimes, gum disease, decay, and even accidents can cause your teeth to fall out. Millions of American suffer from tooth loss caused by a variety of problems, but at my dental office in Holland, we’d like to talk about how you can replace your missing tooth, or teeth, with the strongest and healthiest treatment available – dental implants. Better oral health. There’s no soaking or removal necessary with dental implants. You can continue to brush and floss as normal. Also, a dental implant does not require your dentist in Holland to touch other teeth, meaning that the strength and integrity of the remaining teeth are unaltered, which can improve overall oral health. 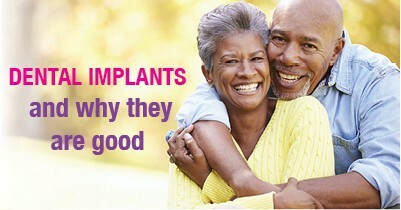 If you think that dental implants may be right for you, give my Holland dental office a call. We’ll evaluate your individual situation and discuss all treatment options available to you. 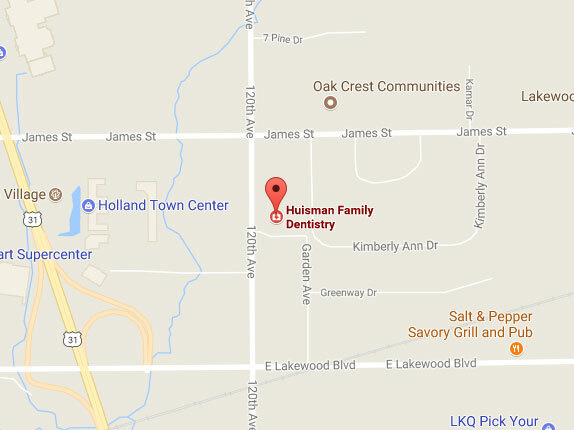 We’re focused on providing all of the knowledge you need to make the best decision for your smile. Accepting patients in Holland, Saugatuck, Zeeland, and surrounding areas.